If you have found your dream wedding gown and have intentions to keep it, here are some ideas on how to make it an even more special keepsake! 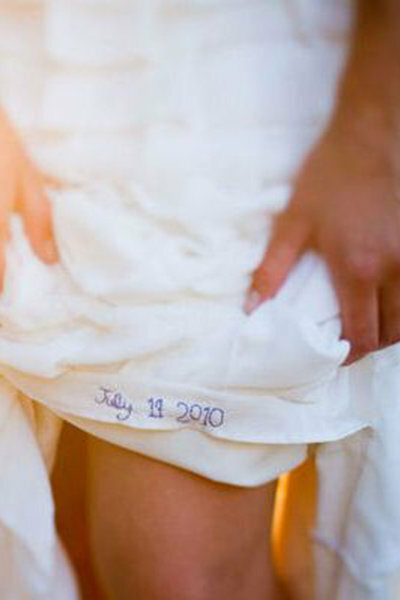 Let us know what plans you have to make your wedding gown a keepsake of your own! 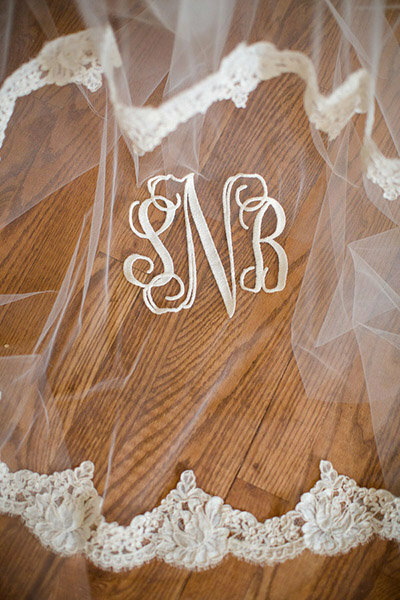 Add your monogram on the inside of your wedding gown. 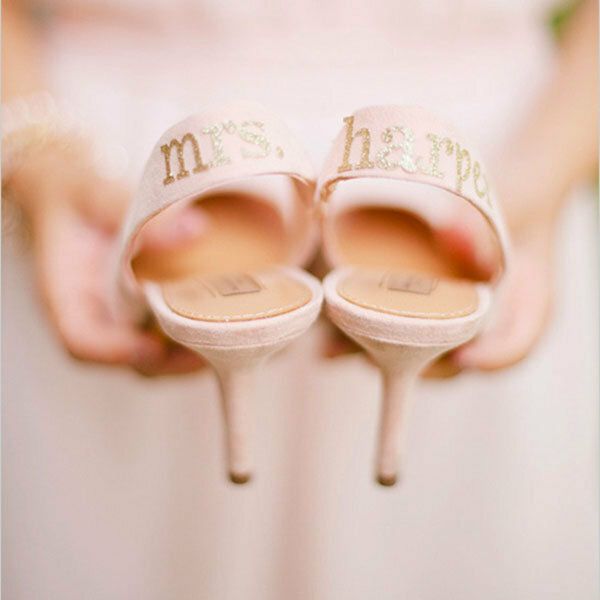 Personalize your heels with your new married name! Good luck message on the bottom of your heels from your bridesmaids.